We’ve been sharing what life is like raising a child with Down syndrome on our website and social media channels for over six years now! It’s been awesome to see how God has used our story to give people around the globe hope and encouragement. 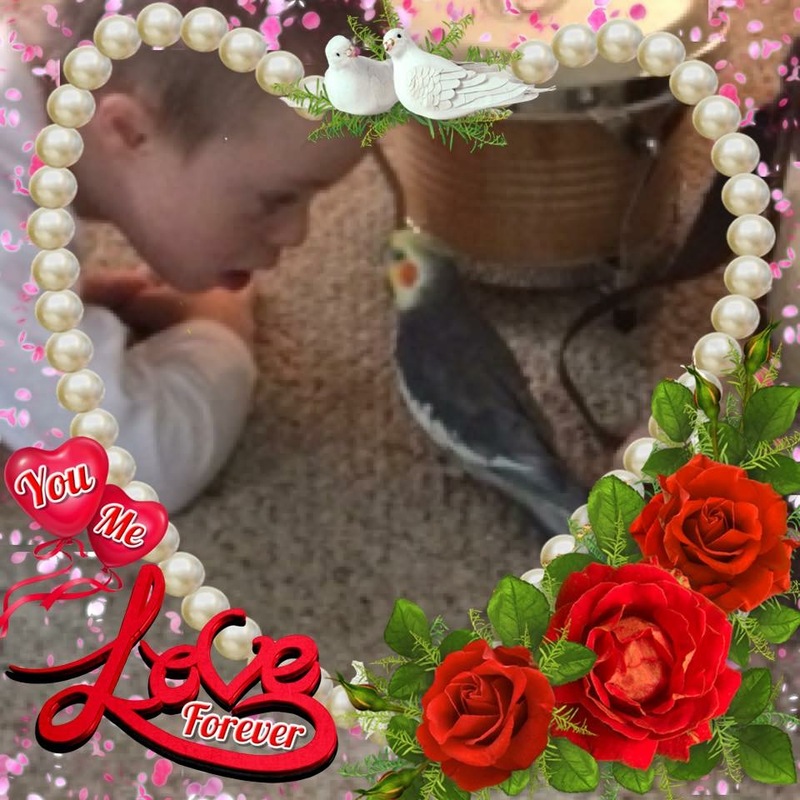 Over the years we’ve received messages, and have seen posts, from people around the world that are raising a child with Down syndrome and have come across our website / Facebook page. In fact, this afternoon I looked at our website analytics and saw that we have had people from over 225 countries visit our website since we’ve started! Every place in blue has visited our website! We live in the United States, therefore our story is told through the lens of a family living in the U.S. Our school system, therapies, day to day activities, traditions, etc., are all distinctly American. 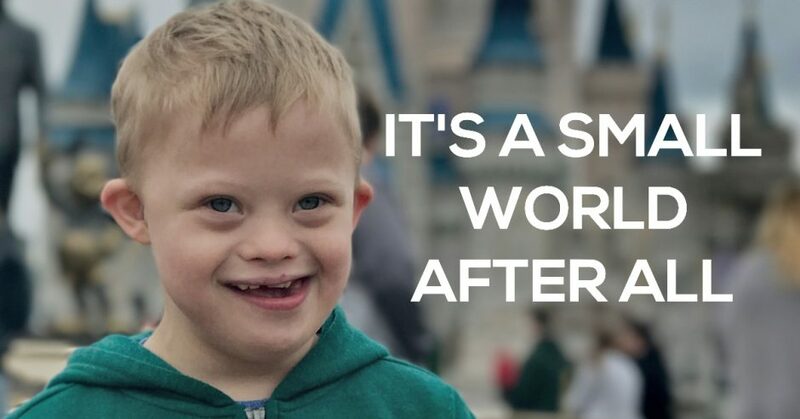 However, we know there are children with Down syndrome all over the world, and we think it would be awesome to hear their stories, told through their lens. In other words, we would like to use our platform to give other people a platform to tell their story! We’re looking for families in all of the countries listed below to share what life is like raising a child with Down syndrome in their country. If you’re interested in being a part of this project, all you need to do is fill out the form below letting us know what country you’re from, a little bit about your family, and a short paragraph telling us why you would like to share your story in this way. Please note, once a country’s story is complete, we won’t be accepting any further stories from that country. You’ll know a country’s story is complete once you see it hyperlinked to its corresponding blog post in the list below. I think this is going to be an amazing project that will help people get a different perspective on what it’s like raising a child with Down syndrome. I’m looking forward to reading (and sharing!) your stories. If you’re interested in being a part of this project, simply fill out the form below. If you know a parent raising a child with Down syndrome in one of these countries, will you please share this post with them? Thanks! I’m really excited about this project! I have no idea how long it’s going to take to a find a parent in each of these countries, but I think we’ll have a lot to learn! Stay tuned. What do you think about this project? Leave a comment and let us know. Thank for your comment, nice to “meet” you! Please fill out the contact form on this blog post (if you haven’t already.) Thanks! My awesome 3 year old daughter has Downs, I’d love to help!! Hi Ragan, thanks for your comments. Please fill out the contact form on this blog post (if you haven’t already.) Thanks! Thanks! It will be fun seeing stories from around the globe. I have no idea if we’ll get a story from all of these countries, but you never know! 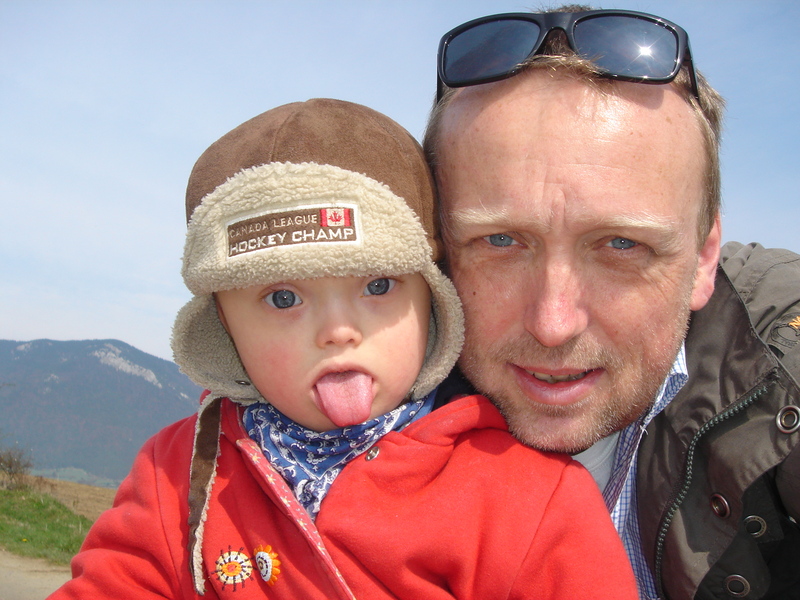 I leave in Nigeria and have a 2 year old son with down syndrome, his name is Dein and I have filled out the contact form earlier. Awesome! Thanks for your comment and for being willing to share your story! I have filled the form a few days ago. We would like to contribute to this great idea for Slovakia.